ConfiDental Costa Rica is proud to offer our patients discounts on our featured services and promotions.  Our promotions change, so please be sure to check back often for updates on current specials. 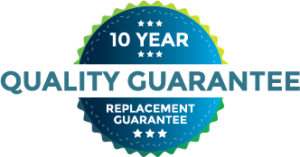 Feel free to contact a member of the ConfiDental team toll-free at: (239) 300-6726 with any questions. Free Night Hotel Credit up to $100. 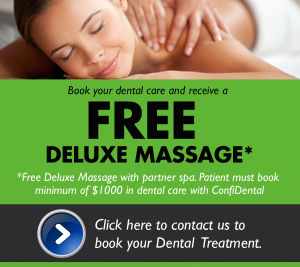 Patient must book minimum of $3000 in dental care with ConfiDental. 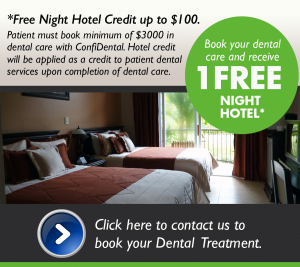 Hotel credit will be applied as a credit to patient dental services upon completion of dental care.